Too-close-for-comfort neighbors, first floor master bathrooms and style upgrades are just three of the reasons why builders are gravitating to privacy windows as they construct new homes. In some situations builders offer acrylic block or decorative glass windows as standard features of a home, while in others builders use the opportunity to increase their profits by adding privacy windows as upgrades. "Our experience has been that Sydes Communities in North Carolina purchases about 300 Hy-Lite acrylic block fixed windows each year as standard elements of their master bathroom designs," says Carroll Thompson, outside salesman with Richards Building Supply out of Jacksonville, N.C. "In our part of the country these windows have become very accepted and people expect this type of privacy window in their master bathroom. Because of their popularity we stock both 42 x 42 and 50 x 50 windows. The look really sells itself and we recommend the windows regularly to builders." At Smith Douglas Homes, decorative glass privacy windows are used as an upgrade feature in master bathrooms. "Our standard offering is clear glass, but we provide two different upgrade options of decorative glass windows," says Bob Holmes, national purchasing manager for Smith Douglas Homes headquartered in Woodstock, Ga. "We offer this upgrade because our homes are built so close together on small lots. 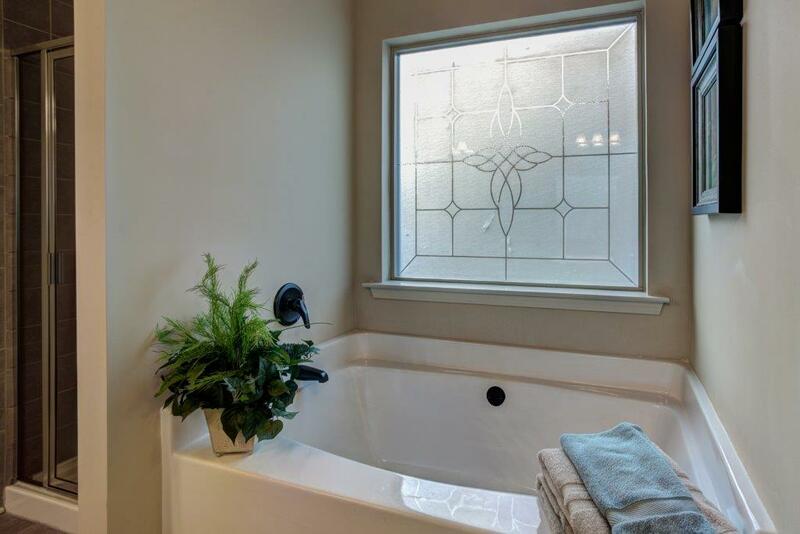 These windows give homebuyers another level of privacy in the master bathroom along with being a nice design addition. And from our perspective, every upgrade we offer adds additional profit to our sale." Holmes relates that companywide Smith Douglas Homes averages about 60 percent of its homes receiving an upgrade request for a Hy-Lite window. The decorative glass windows most popular with the company's buyers include the Aurora, Prairie and Mission designs.